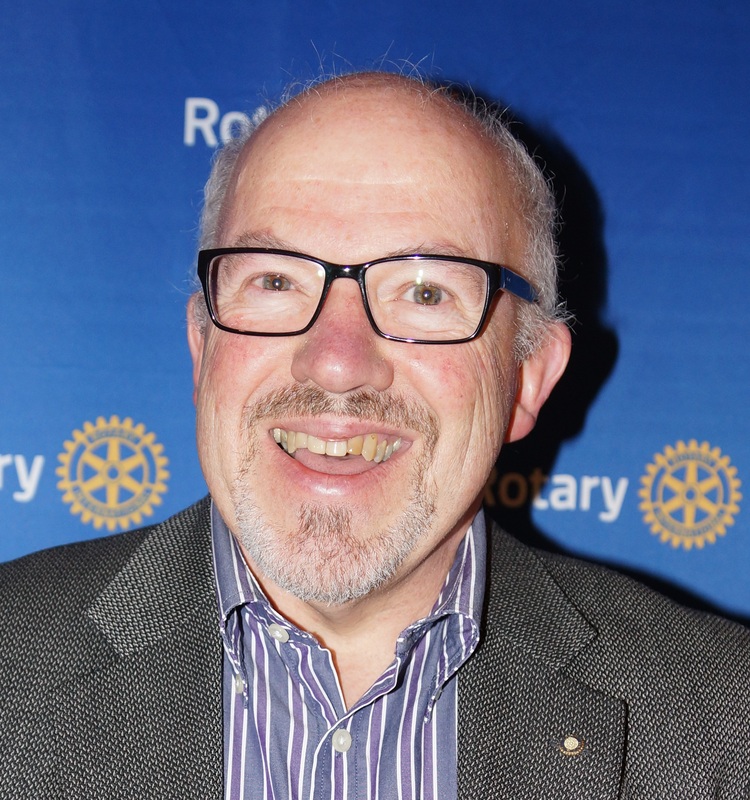 Welcome to the website of the Rotary Club of Monash. The purpose or concept of Rotary and what it is that Rotary enables and equips its members to do - in simple terms is to serve the community. The concept of community service through Rotary is to encourage individual members (‘Rotarians’) of Rotary Clubs in applying the ideal of service through their personal, business and community life and provide an opportunity to exemplify ‘Service Above Self’. Rotary Clubs act as a tool or a means for training community members in service and facilitating the ideal of service. The greatest strength of Rotary, the work of Rotary and of a Rotary Club are the members. The individual efforts the Club’s members and the unique qualities of these individuals are considered, embraced and fostered as they, rather than the Club at large, make the most impact and are responsible for Rotary being seen and known for making a difference in the world. The power and impact of individual Rotarians (and their networks) coming together as a team can result in extraordinary actions to support our local, national and international communities and in Rotarian's experiencing opportunities, personal and professional development, networking, positive change and friendships. 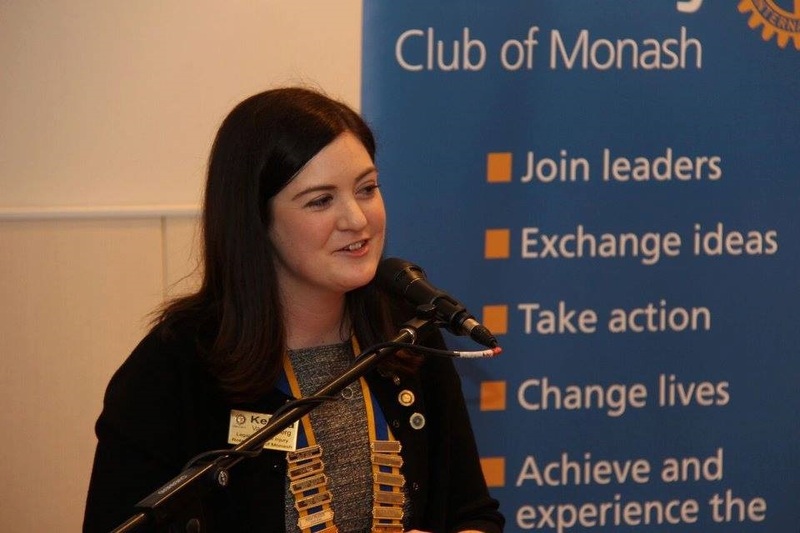 The Rotary Club of Monash is adaptable and amendable in catering for the changing needs, desires and interests of society – for it is the members of society that make up the heart, blood and soul of Rotary. Together we take innovative, creative and new steps, whilst retaining the historical gems of what and how we do things, to ensure we remain an active, relevant and adaptable Club within our changing society and to strengthen the glue and core of our Club being friendships and fellowship. Accordingly in 2017-18 we implemented a number of strategies to enrich our members’ Rotary experience and knowledge and make Rotary more accessible to potential members so we can ultimately better serve our community. Please explore our website to see the various projects, activities and causes we are involved in, the benefits of membership and to learn more about our Club. We always welcome new ideas and causes to support from our members and therefore our projects, activities and causes we support may change from year to year. The work we do is with the valuable support of our family and friends and in particular often through the assistance of partner organizations or sponsors which are listed on our website. May Rotary one day enrich your life, be your avenue of choice for service and may the Rotary Club of Monash be your ‘home base’ for service through Rotary. Kehela is a Rotary Youth Alumni having participated in the Siemans Science Experience in Hobart Tasmania, the National Youth Science Forum and Rotary Youth Leadership Award. Kehela had served in various positions including as a Board member of the Rotary Youth Leadership Award Leadership Team for over 10 years and as a District Committee Member. Kehela was recognised as a Paul Harris Fellow for her substantial contribution to the Rotary Youth Leadership Award Program. Prior to being inducted as an Active Member of the Rotary Club of Monash, Kehela was an Honorary Member of the Club. Prior to serving as Club President, Kehela had served on our Club Board for a number of years as the Director of Membership and Marketing.